Come for the ukulele clinic and stay for the performance! Russ returns to the Fret Shop! Only $15!!! What a deal! 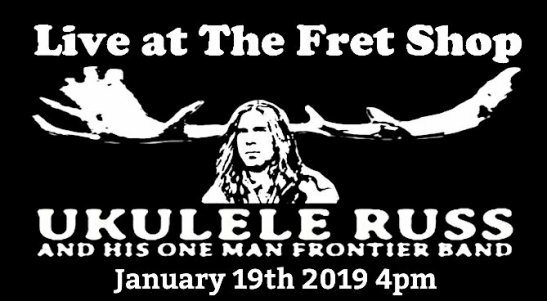 Join us as he stops by The Fret Shop during his 2019 Southeast Tour!